For Valentines Day I received some lovely goodies from Lush, so here’s my review of each product. I’ve tried this bath bomb before, but as it’s one I rarely pick up, it’s been a while. Now I’ve tried this bath bomb again, I’d say it’s one of my favourites from Lush! 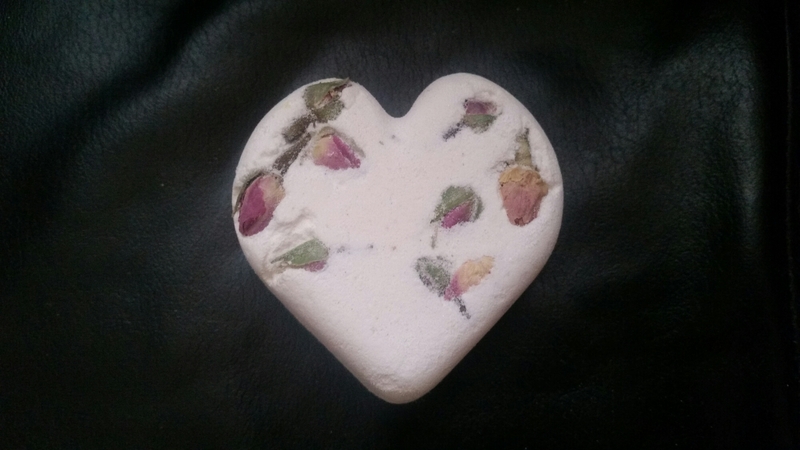 The floral scent is gorgeous and the rose oil in this bath bomb nourishes and softens skin, making for a luxurious bath time. What I love most about this bath bomb, is that when it fizzes away, it leaves seven delicate rose buds floating in the bath. Definitely one I’ll be buying more often! 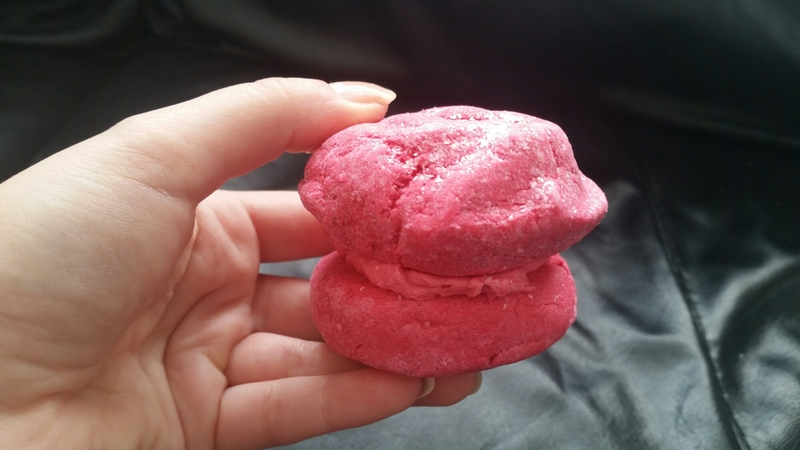 This bubbleroon is a gorgeous macaroon style bubble bar, that I buy time and time again. 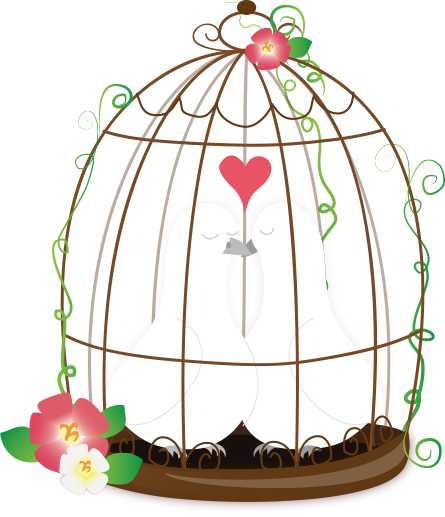 It has a stunning rose scent and is packed full of hydrating oils, that will make you feel and smell good. This is a sweet and girly Lush product that I just love. Shimmy Shimmy is another product I’ve not used for quite some time. The Shimmer Bar has shea and cocoa butters in to soften skin, and applies buttery and smooth. It’s also packed full of shimmer, giving the product it’s name, and leaves a beautiful sparkle on the skin. This is wonderful for the summer months, to highlight skin and accentuate a tan. 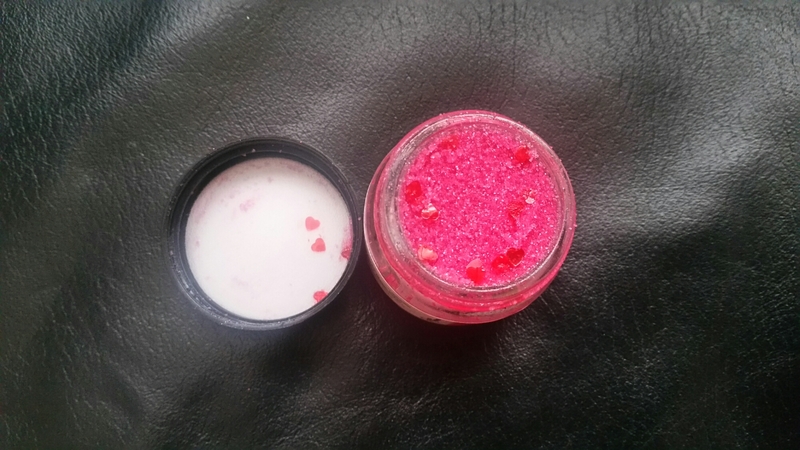 Lush’s scrubs are my absolute favourites, so I was pleased to receive this limited edition one that was out for Valentines Day. 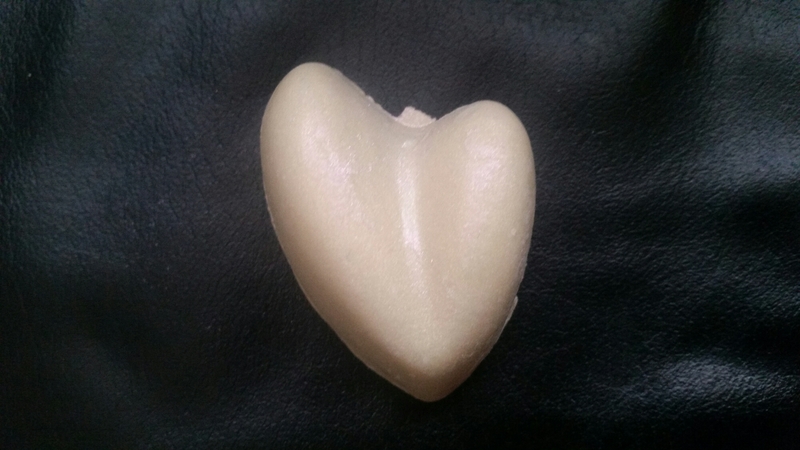 The sweet mandarin scent and cute edible hearts, make this product pretty lovely. My only complaint is that this scrub feels more rough than Lush’s other offerings, but I’ve still really enjoyed using it. This is my first time trying the Refresher Shower Jelly. It has a zesty, lemon scent which is great at making me feel more awake in the mornings. These jellies also make a fun change from using shower gels and soaps, so both adults and children alike will enjoy these. Let me know what Lush products you’re loving. 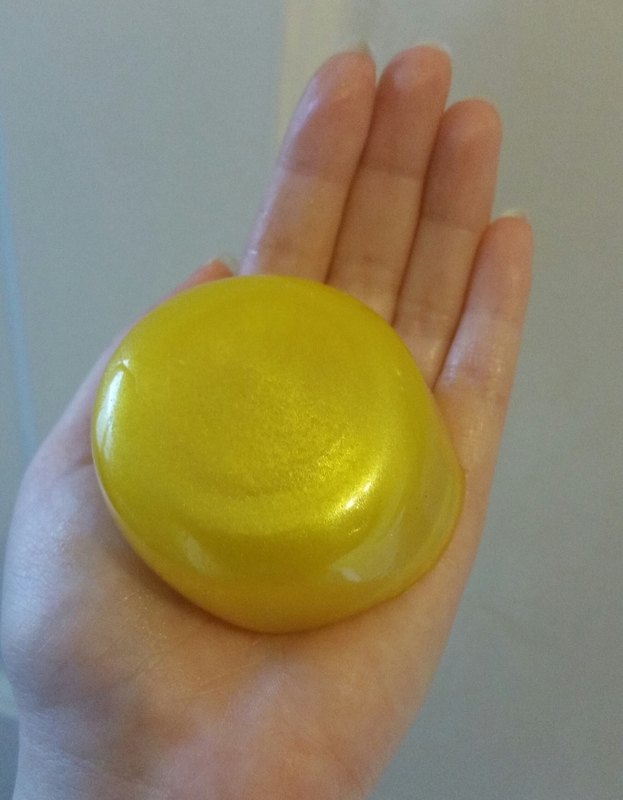 I got the Refresher Shower Jelly too – I haven’t used it yet but it looks like FUN. 🙂 I’m currently using the Turkish Delight shower smoothie, I’m undecided yet.